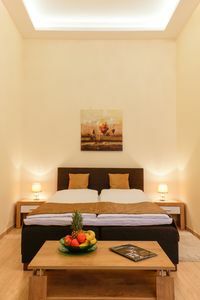 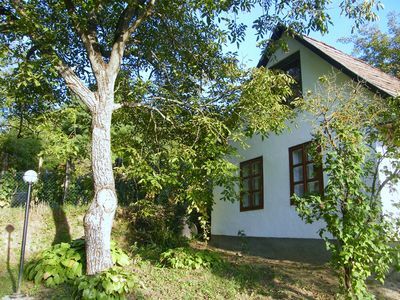 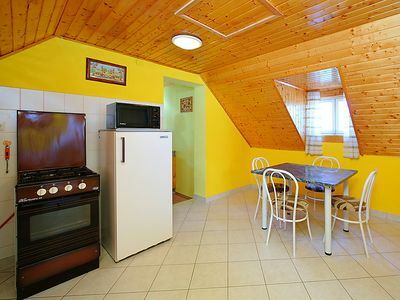 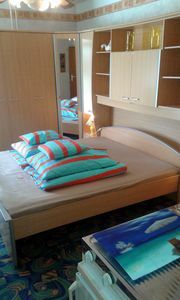 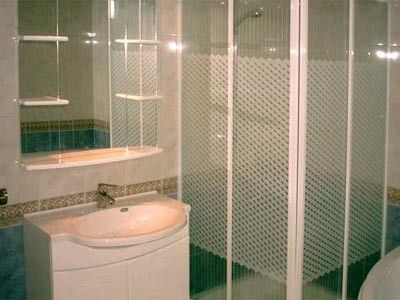 This is a one bedroom apartment with a well equipped kitchen, a cosy living and dining area, a washroom with a hot tub. 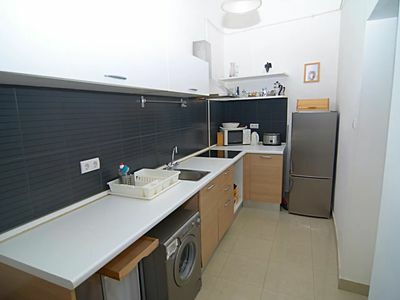 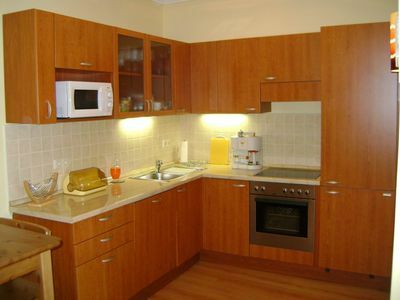 There is also a fully automatic washing machine in the kitchen with similar amenities and comforts of a regular home. 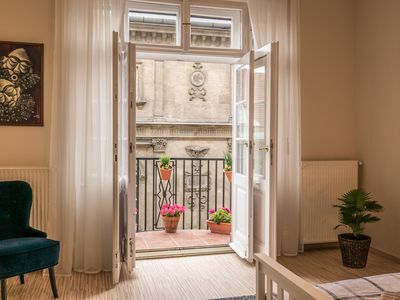 It is situated right next to the Basilica and is in very close vicinity to the Opera house and many other tourist attractions. 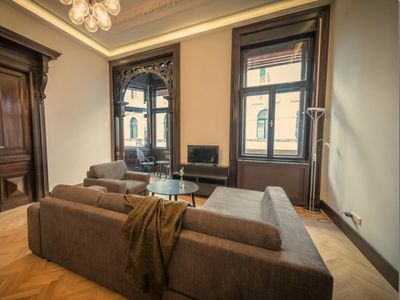 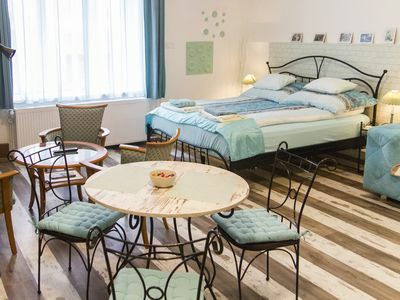 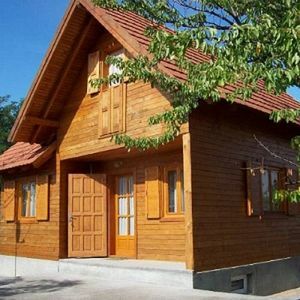 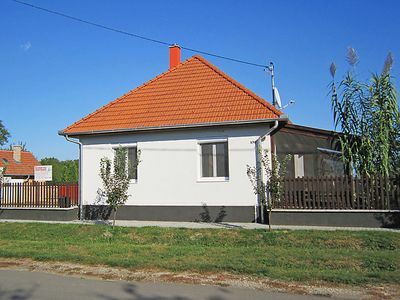 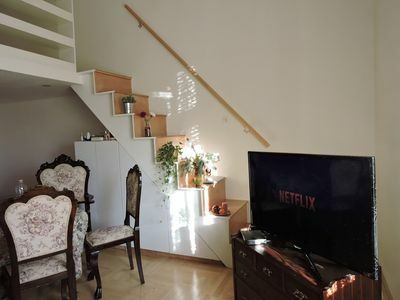 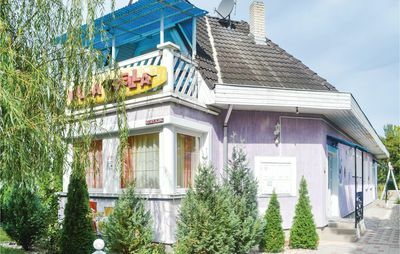 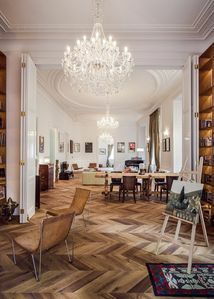 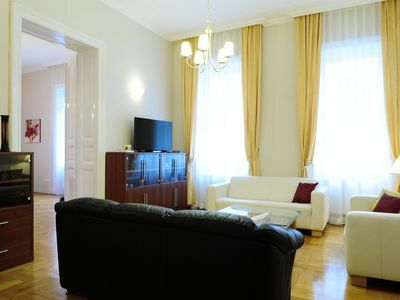 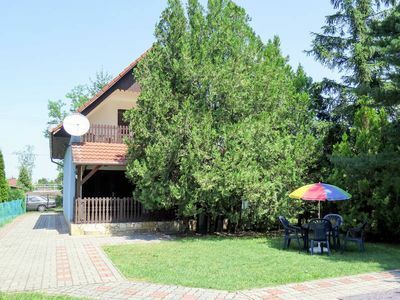 It is also extremely close to the Deak Ferenc Square station and is extremely well connected by public transport.